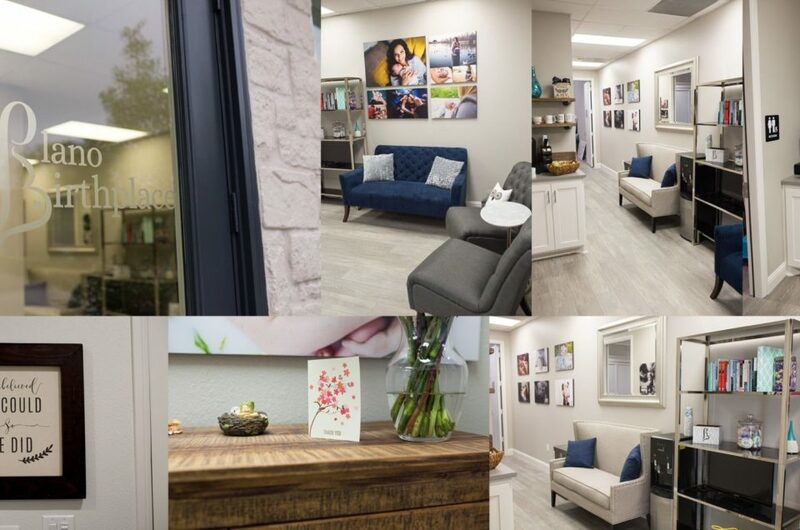 Dallas newborn photographer Mod L Photography specializes in maternity and newborn photography. 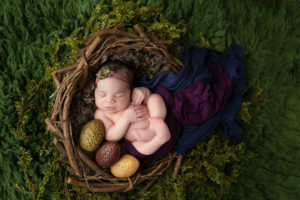 She designs custom newborn photography sessions in her Dallas studio for new parents. Her gorgeous archival artwork is something you bring home to share with your children as they grow together. Do you love sports? 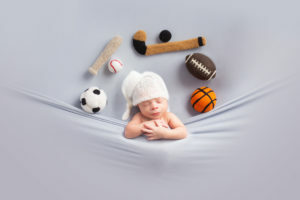 Are you super excited about sharing your love of sports with your newborn baby? 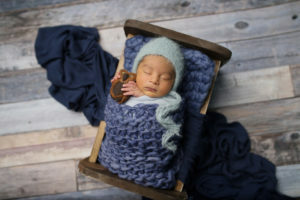 Let’s start during your newborn photography session in my Dallas studio. When we sit down at your design consultation we will talk about your favorite sport and your favorite team. We will come up with a plan to showcase your love of that sport. I love to focus on your sport and your team colors. Sometimes families come in full fan gear. Sometimes we lean to a more subtle sports theme. 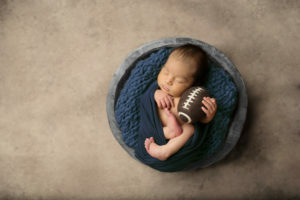 As a fan of sports myself I just love designing a sports-themed newborn photography session. And if you can’t decide on one sport, do them all! Animals play a big part in our lives. 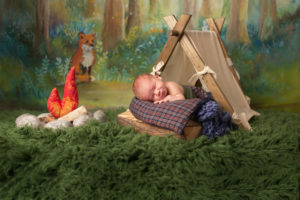 Many people have a favorite animal and love to include them in the theme of their newborn photography session. I love adding to my collection of tiny, perfect, newborn-sized felted lovies. They are made by hand by a talented local artisan and are perfectly shaped for babies to hold in their hands. I have several different options and am always adding more. I would love to hear about what favorite animal you would like to feature in your newborn session. Do you have a love of travel? What are the things you’re excited to share with your new baby? Don’t forget ideas from your favorites shows and movies. 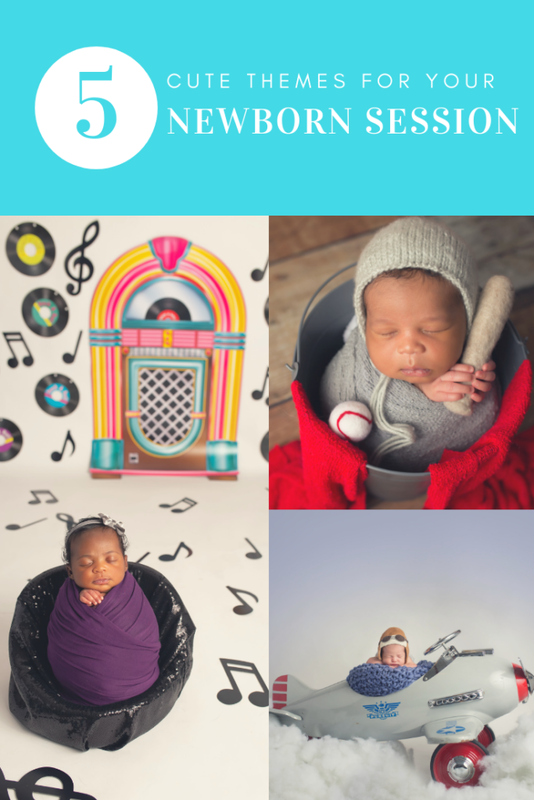 These are some of the things we can highlight in your newborn photography session. Is your family heritage very important to you? 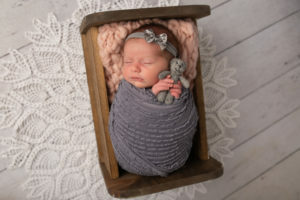 Why not honor that in your newborn photography session. There are many ways to pay tribute to your heritage, the city where you grew up, or your cultural background. Sometimes we incorporate things from your hometown or textiles and colors from your heritage. This family wanted to honor their heritage by incorporating textiles from their wedding into their newborn photography session. Or honor your service member by incorporating a uniform or dog tags into the portrait. You’ve spent months anticipating the arrival of your precious baby. Part of that journey is likely decorating the nursery. Your theme could be anything and we can always incorporate the colors and ideas from your nursery into your photography session. In fact, when planning any Dallas newborn photography session we like to incorporate colors from your home. This way your artwork will display perfectly and blend with your current decor. This little guy has a nursery decorated in browns and greens. Can you guess the theme of this little guy’s nursery? Well there you have it. 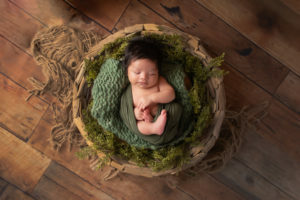 Five great themes for your newborn photography session. Get in contact to plan yours today! Thank you so much for sharing this!! I am always looking for inspiration and ideas. This is such a great post. 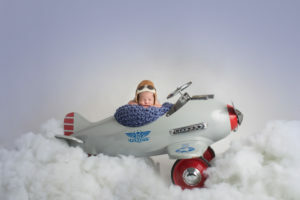 I love themed newborn sessions. These are really great tips and ideas on adding a little creativity to such a special session. Ooooh! What great ideas to offer your clients! So unique and absolutely adorable! So talented. So many great theme ideas here! I have a Harry Potter theme coming up soon! I can’t wait! I think the star themed newborn photography is my favorite! Dallas and beyond will be benefiting from these inspiring ideas! 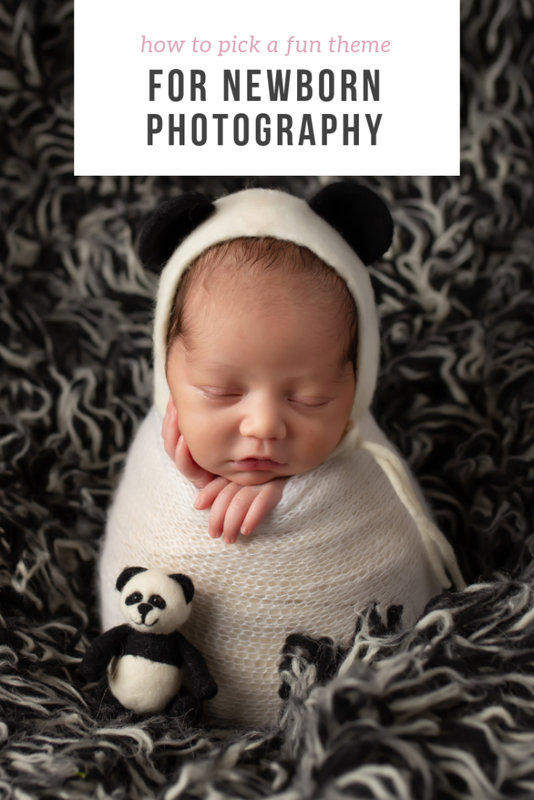 Your Dallas newborn clients have so many great options for their photography!! So hard to decide! Thank you for sharing the newborn these inspiration! I love all the options. Thank you so much. I love being a newborn photographer. I feel like I get a chance to stretch my creativity all the time! Such fun themes for your Dallas newborn clients to pick from!!! Thank you so much for saying so. 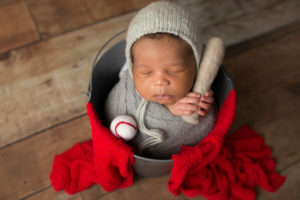 I love newborn photography and my clients in Dallas and surrounding areas. Such an amazing group to work with. I love all the themes you suggested, it’s so helpful for clients to narrow down their choices! Thank you so much. 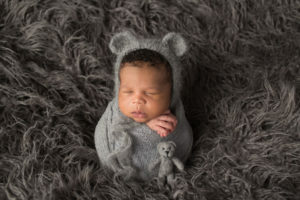 I want all of my newborn photography clients in Dallas to have the best options. These are just a few. At the design consultation, we often come up with the best themes. These are so cute! So many good ideas! I loved that campfire one and the panda bear one killed me. So so cute! 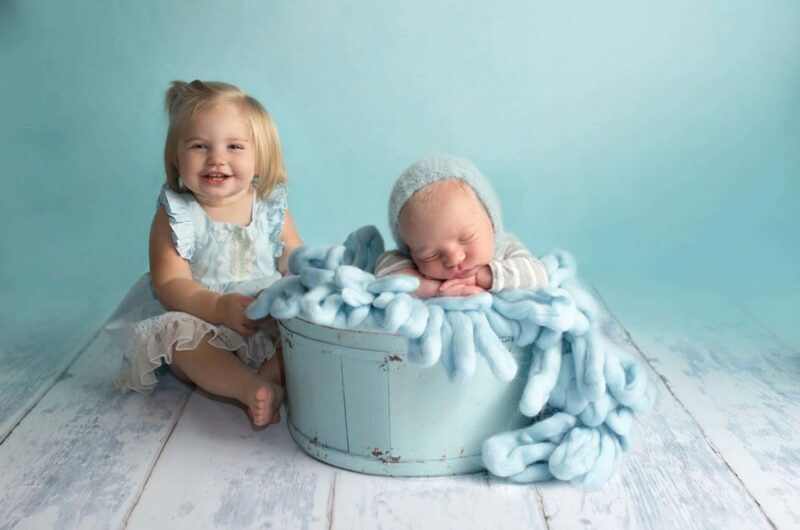 Dallas is so lucky to have you as their newborn photographer. You provide young families with such great information! These are all great ideas! You’re a wonderful Dallas photographer! These are the cutest themes for a shoot! 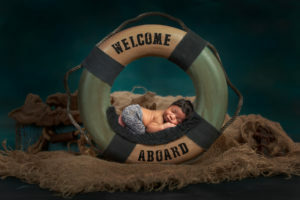 Dallas is lucky to have you as it’s Newborn photographer! 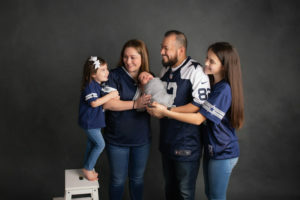 dallas families are very fortunate to have so many options when hiring you as a newborn photographer! These themes are awesome!!! 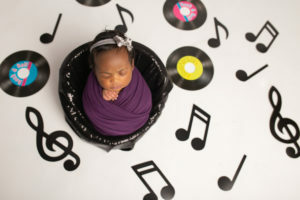 You have to be the most creative dallas newborn photographer ever!! !